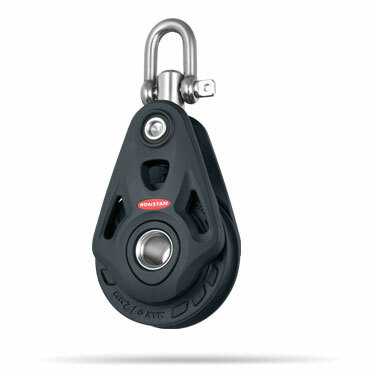 * Full block rated load can only be achieved with uniformly distributed load across full length of clevis pin. ie. 14mm (9/16”) diameter mast collar post or 14mm (9/16”) wide mast collar plate/tang.